Kōdai-ji is temple of the Rinzai Kenninji sect in Shimokawaracho, Higashiyama-ku Kyoto-shi, Kyoto. kitanomandokoro is the legal wife of Hideyoshi is it erected the temple was retractor in order to mourn the Hideyoshi. 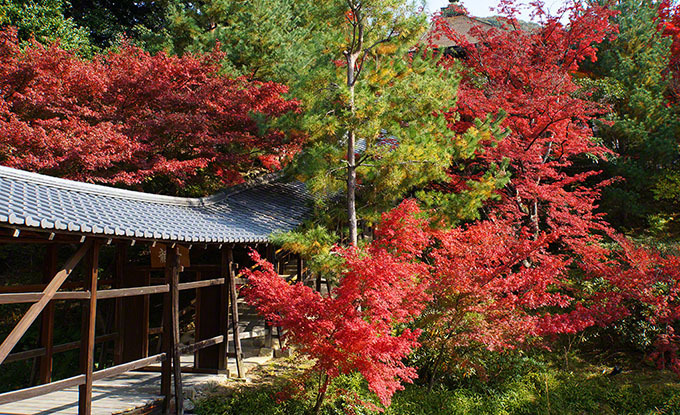 Foliage is famous, in the time of autumn leaves many tourists visit.